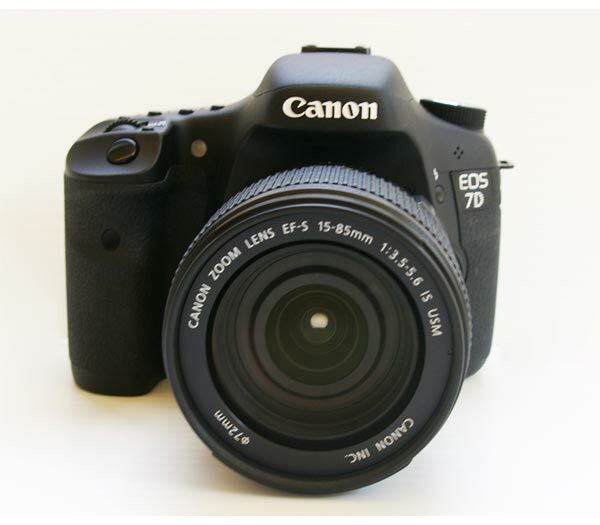 Yesterday we saw a leaked photo and some specifications for Canon’s latest DSLR, today Canon has officially unveiled the Canon EOS 7D. 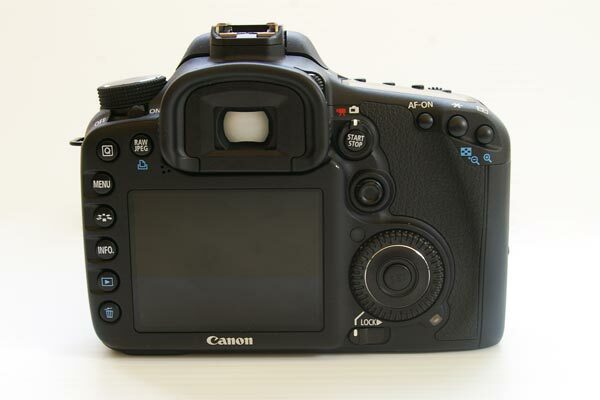 The Canon EOS 7D is designed to be used by professional photographers and advanced amateurs, it comes with an 18-megapixel Canon CMOS sensor and Dual DIGIC 4 Imaging Processors. It features a 19 point Autofocus system, a new Canon iFCL metering system, with intelligent focus, color and luminance, plus a new intelligent viewfinder. 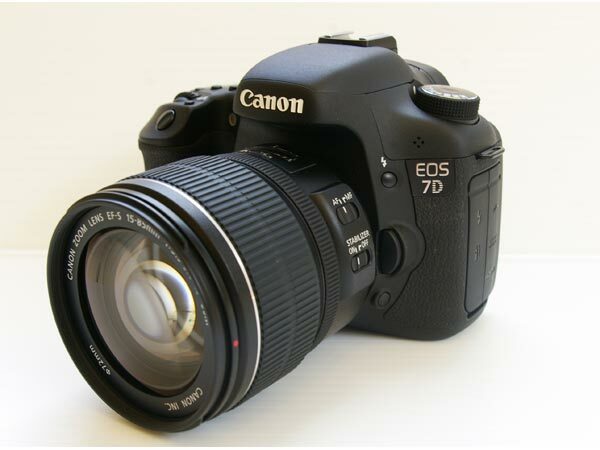 The Canon EOS 7D is capable of shooting Full HD video in 1080p at a frame rate of 24fps, 25fps or 30fps, it can also record 720p HD video at 60fps. 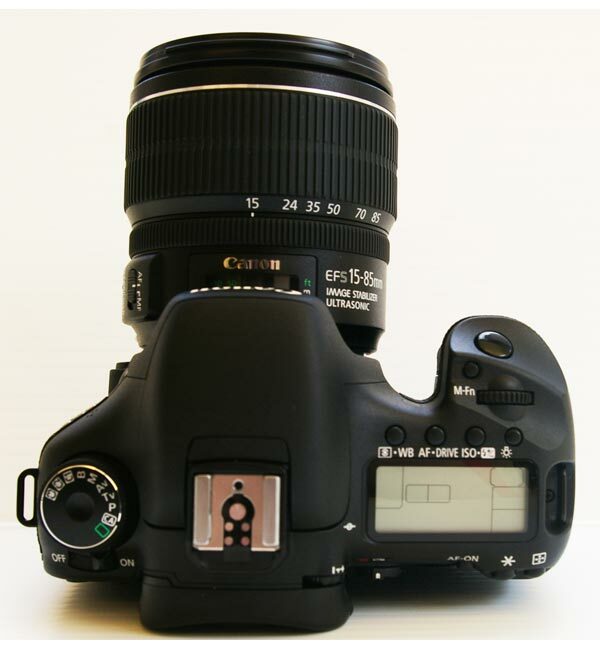 “The EOS 7D represents a completely new chapter in digital photography and Canon product development. This camera stands alone as the most functional and innovative DSLR Canon has released to-date, bringing together all of the best professional features offered, along with numerous user requests at a price-point everyone can appreciate,” stated Yuichi Ishizuka, senior vice president and general manager, Consumer Imaging Group, Canon U.S.A.
Gizmodo have been lucky enough to get their hands on one of the new Canon EOS 7D’s and have a great review, including a video, so make sure you head on over and check it out. The Canon EOS 7D will go on sale for $1700 for the body only and $1,899 with an EF 28-135mm f/3.5-5.6 IS USM zoom lens, later this month.